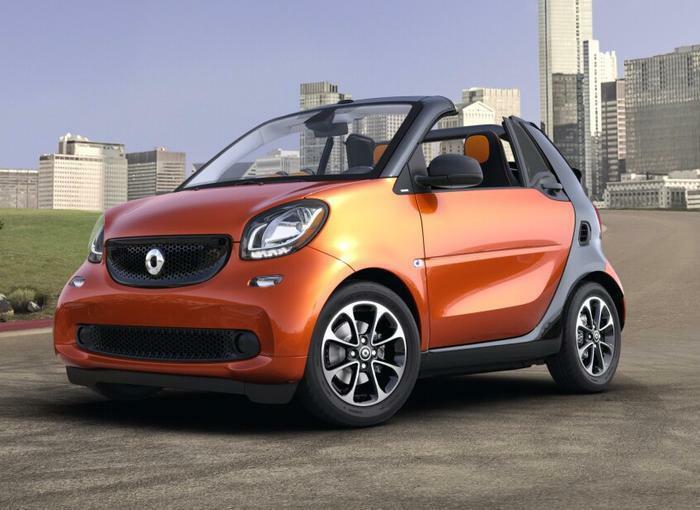 Mercedes-Benz USA (MBUSA) is recalling 110 model year 2017 smart fortwo and smart fortwo Cabriolet vehicles. Casting imperfections may result in the failure of the left front axle steering knuckle and affect vehicle control, increasing the risk of a crash. MBUSA will notify owners, and dealers will inspect the left front axle steering knuckle, replacing any from the affected batch, free of charge. The recall is expected to begin in September 2017. Owners may contact smart customer service at 1-877-496-3691.